Marteinsdóttir, G., T.B. Grabowski, B.J. McAdam, V. Thorsteinsson, S.B. Kristgeirsson and S. Guðbjörnsson. 2009. Framvinduskýrsla til Verkefnasjóðs Sjávarútvegsins fyrir árið 2008 - Kortlagning líffræðilegs fjölbreytileika þorsks með áherslu á atferli í tengslum við æxlun og far [The importance of diversity in terms of stock structure, life history and behavior for the survival of the cod stock in Iceland]. Progress report to Rannís; Reykjavik, Iceland. Miller, A. and C.W. Boal. 2009. Red Canyon Wind Energy Center 2006-2007 Post-Construction Monitoring Final Report. TXCFWRU and Texas Tech University. Mannan, R.N. 2008. An assessment of survey methodology, calling activity, and habitat associations of wood frogs (Rana sylvatica) and boreal chorus frogs (Pseudacris maculata) in a tundra biome. M.S. thesis, Texas Tech Univeristy, Lubbock, Texas. Final Report to Wapusk National Park of Canada, Churchill, Manitoba, Canada. Marteinsdóttir, G., T.B. Grabowski, B.J. McAdam, V. Thorsteinsson, J.J. Isely, S.B. Kristgeirsson & S. Guðbjörnsson. 2008. Framvinduskýrsla til Verkefnasjóðs Sjávarútvegsins fyrir árið 2009 - Kortlagning líffræðilegs fjölbreytileika þorsks með áherslu á atferli í tengslum við æxlun og far [The importance of diversity in terms of stock structure, life history and behavior for the survival of the cod stock in Iceland]. Progress report to Rannís; Reykjavik, Iceland. Grabowski, T. B. and C. A. Jennings. 2008. Post-release movements and habitat use of stocked robust redhorse (Moxostoma robustum) in the Ocmulgee River, Georgia. Final Report for Project No. 2021RR272077 prepared for Georgia Power Company, Atlanta, GA. 70pp. Boal, C.W. 2008. Standard Operating Procedure: Raptor Research Methods. Texas Tech University Animal Care and Use Committee SOP 074. Boal, C.W. and C. Haralson. 2005. Assessment of the temporal and spatial stability of the golden eagles in the panhandle of Texas. USGS Texas Cooperative Fish and Wildlife Research Unit Final Report RWO 56. Boal, C.W., B.L. Smithers, and D.E. Andersen. 2003. Northern goshawk food habits in Minnesota: an analysis using time-lapse video recording systems. USGS-BRD TX Cooperative Fish and Wildlife Research Unit Final Report to USFS Chippewa National Forest (TXCFWRU RO No. 46) and Minnesota Forest Industries (TXCFWRU OA No. 45). 9 July 2003. Patino, R. 2002. Endocrine disruption of common carp in National Wildlife Refuges along the Colorado River. Final Report submitted to the US Fish and Wildlife Service (R2). Patino, R. and D. Bolamba. 2002. Management of the physiological stress response of juvenile largemouth bass as a means to improve the efficiency of stocking programs in Texas reservoirs. Supplement to Final Report submitted to USGS/BRD and Texas Parks and Wildlife. Patino, R. and P. Thomas. 2003. Down regulation of gap junctions in the ovarian follicle: Is it required for maturation or ovulation? Final report submitted to USDA. Patino, R. 2003. Endocrine disruption of common carp on National Wildlife Refuges along the Colorado River. 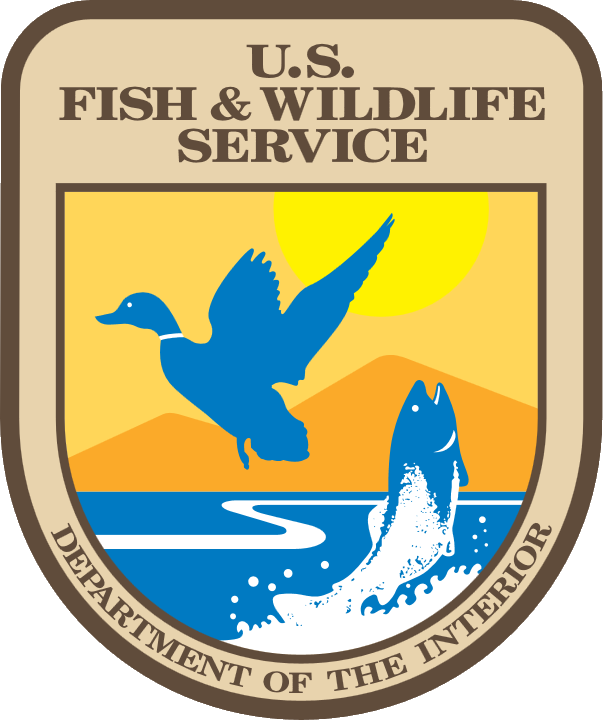 Final report submitted to US Fish and Wildlife Service - R2. Schmidly, D.J., N.C. Parker, and R.J. Baker. 2001. Texas Parks and Wildlife for the 21st Century. Editor, C.F. Chapman, Designer, T. Peterson. Texas Tech University, Lubbock, TX 48 pp. Andersen, D.E. and C.W. Boal. 2001. Inventory of northern goshawks on the Superior National Forest. Final Project Report to Superior National Forest. Parker, N.C., T.E. Boal, L. Van Heuklon, J. Wobbenhorst. 2001. Full study plan for vertebrate and vascular plant inventory of the Chihuahuan Desert Network. Schmidly, D.J., R.J. Baker, and N.C. Parker. 2001. Texas Parks and Wildlife for the 21st Century: Rethinking the future. Project Completion Report, Texas Parks and Wildlife, Austin, TX. Schmidly, D.J. , R.J. Baker, and N.C. Parker. 2001. Texas Parks and Wildlife for the 21st Century: Geospatial Analysis Products. Project completion report, Texas Parks and Wildlife, Austin, Texas. Schmidly, D.J., R.J. Baker, and N.C. Parker. 2001. Texas Parks and Wildlife for the 21st Century: Compiled References. Project completion report, Texas Parks and Wildlife, Austin, Texas. Schmidly, D.J., R.J. Baker, and N.C. Parker. 2001. Texas Parks and Wildlife for the 21st Century: Geography of biodiversity and land conversion in Texas. Project completion report, Texas Parks and Wildlife, Austin, Texas. Boal, C.W., D.E. Andersen, and P.L. Kennedy. 2001. Home range and habitat use of northern goshawks (Accipiter gentilis) in Minnesota. Final Report. Minnesota Cooperative Fish and Wildlife Research Unit. Nishida, C., S. DeStefano, and C. Boal. 2001. Status of Swainson's hawks in southeastern Arizona. Final Report Arizona Game and Fish Department Heritage Grant Project I98013. Boal, C.W. 2001. Strategies for monitoring common black-hawk (Buteogallus anthracinus) populations in North America. USGS-North American Raptor Monitoring Strategy. Boal, C.W., D.E. Andersen, and P.L. Kennedy. 2000. Home range and habitat use of breeding northern goshawks in north-central Minnesota. 1999 Progress Report. Minnesota Cooperative Fish and Wildlife Research Unit. St. Paul, MN. 1 January 2000. Baker, R. J., N. C. Parker, and R. George. 1999. The Natural Science Database and the World Wide Web. Wildlife Research Highlights, Vol. 4. Texas Parks and Wildlife Department. Austin, Texas. Bradley, R. D., R. J. Baker, C. Jones, N. C. Parker, and D. J. Schmidly. 1999. Faunal surveys of state-owned properties. Wildlife Research Highlights, Vol. 4. Texas Parks and Wildlife Department. Austin, Texas. Leyva, R., N. C. Parker, and M. J. Peterson. 1999. Assessment of the scaled quail population dynamics in Texas. Wildlife Research Highlights, Vol. 4. 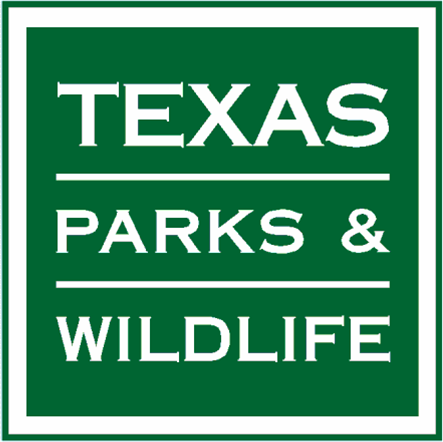 Texas Parks and Wildlife Department. Austin, Texas. Patino, R. 1999. Ecological Risk Assessment - Progress Report. The Institute of Environmental and Human Health, Texas Tech University, Lubbock, TX. Patino, R. 2000. Ecological Risk Assessment - Progress Report. The Institute of Environmental and Human Health, Texas Tech University, Lubbock, TX. Patino, R. June 2000. Ecological Risk Assessment - Progress Report. The Institute of Environmental and Human Health, Texas Tech University, Lubbock, TX.